Should I wait a period of time before I hire a Rhode Island Personal Injury attorney? NO. You should contact a Rhode Island Personal Injury Lawyer immediately after the Car/ Auto accident. You can resolve damages to your vehicle with the appropriate Insurance Adjuster. However, any discussion of liability with the adjuster should be handled by the Personal Injury Lawyer. 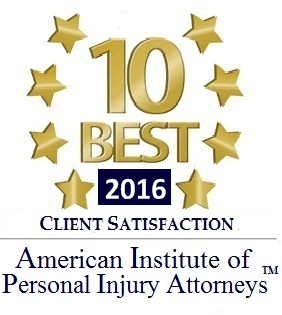 You should consult with a Personal Injury Lawyer in Rhode Island prior to giving a statement to the insurance adjuster. 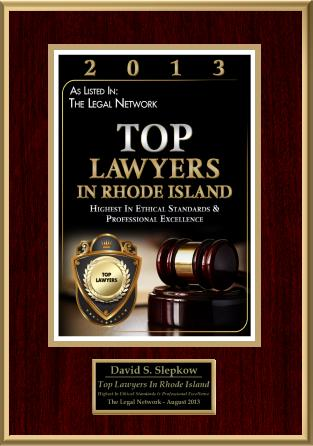 The Rhode Island Supreme Court licenses all lawyers and attorneys in the general practice of law, but does not license or certify any lawyer/ attorney as an expert or specialist in any field of practice. 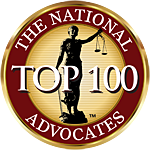 Most cases of this type are not handled by this firm, but are referred to other attorneys.